Great decision to keep on reading! 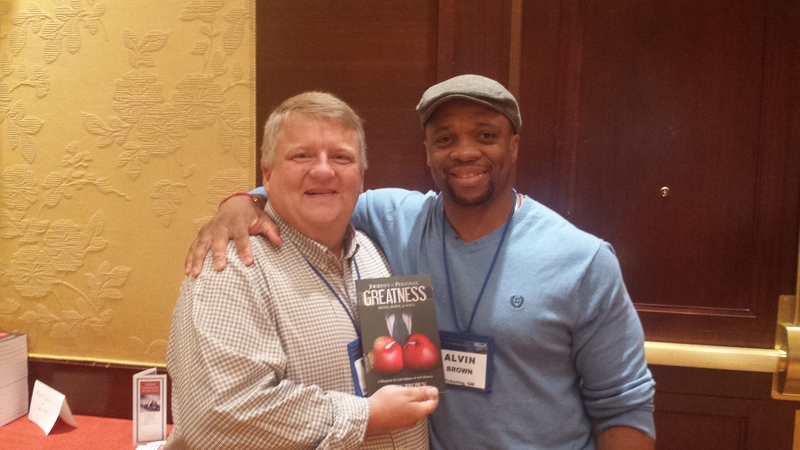 Today’s post is about a book by friend Alvin Brown. He is a personal trainer for top notch athletes who are determined to achieve excellence in whatever field they are in. Alvin wrote and released his first book “Journey to Personal Greatness: Mind, Body, & Soul: A Blueprint for Life Balance & Self-Mastery” (Discover more of the book here). It is based on his personal journey that took him and his family from Jamaica to Eastern Canada. His mom could make barely ends meet in both places and he was living in the poorest conditions. Yet one decisive day he refused to live a mediocre life any more. He chose nothing but greatness in his life and along the long way to success he managed to work himself up to where he is today: I consider him one of the most inspiring personal trainers and coaches I know. Learn how you can do what he did as well.